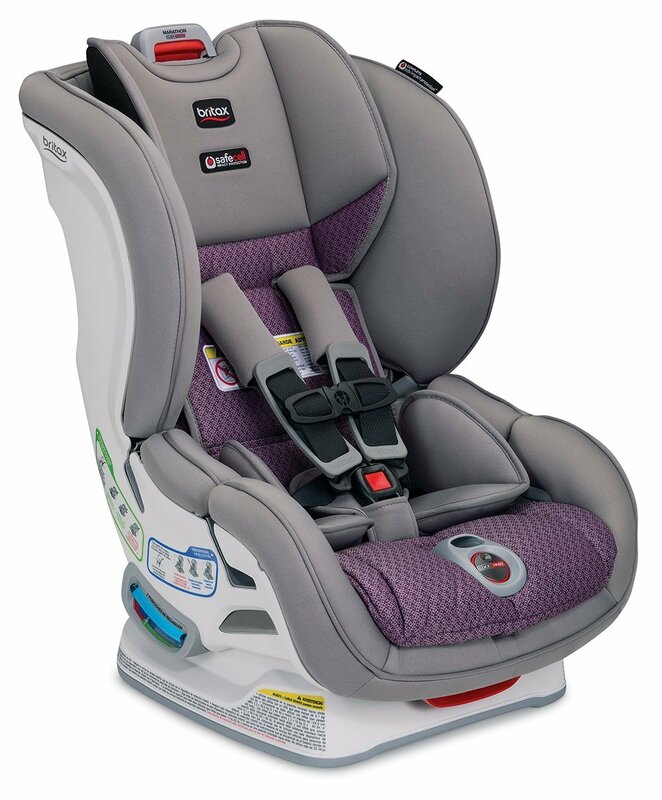 The new Britax ClickTight Boulevard, Advocate and Marathon car seats are now available for pre-order! 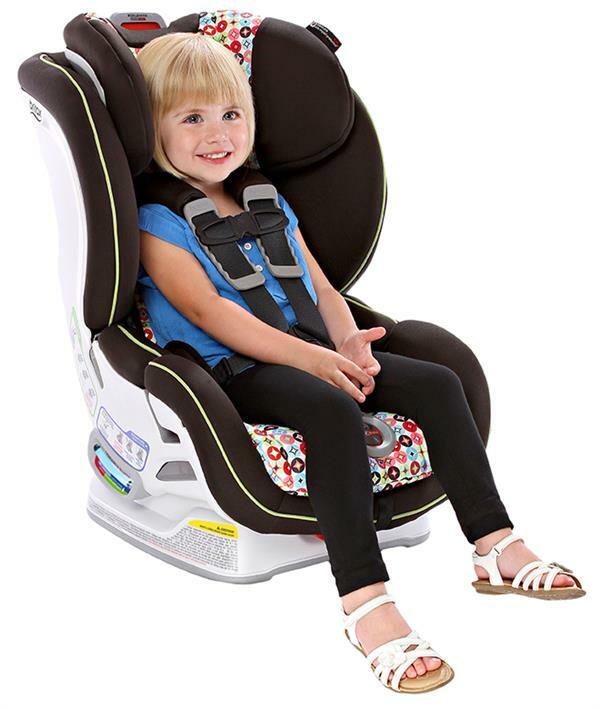 The car seats are due to be released on October 6, 2014. 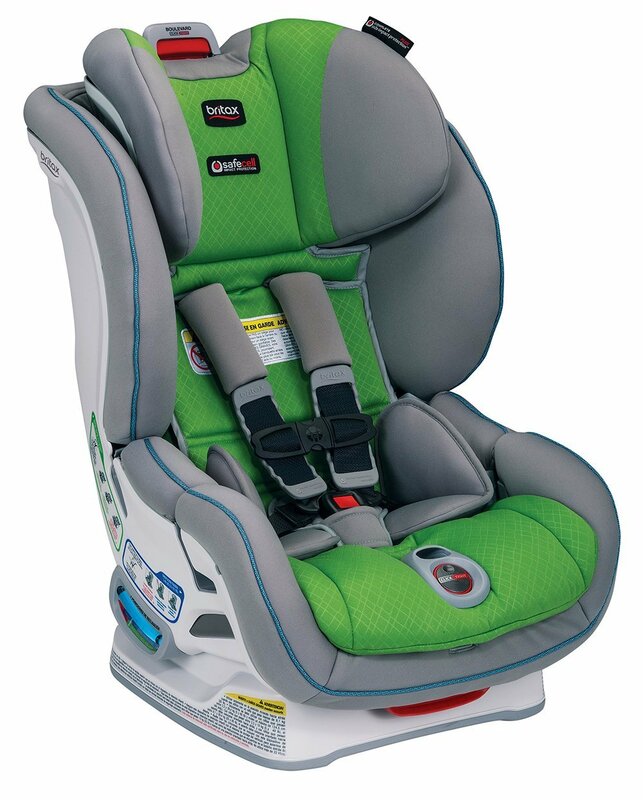 In the mean time, prices dropped on the G4 Britax car seats. The G4 Boulvard is now $229.99. The G4 Marathon is now $202.99 and the G4 Advocate is $279.99. Whether to purchase the G4 version or to hold out for the ClickTight update is really a matter of preference and budget. Both are excellent car seats. The ClickTight car seats are designed with simple, car belt installation system, which is supposed to prevent any potential installation mistakes. 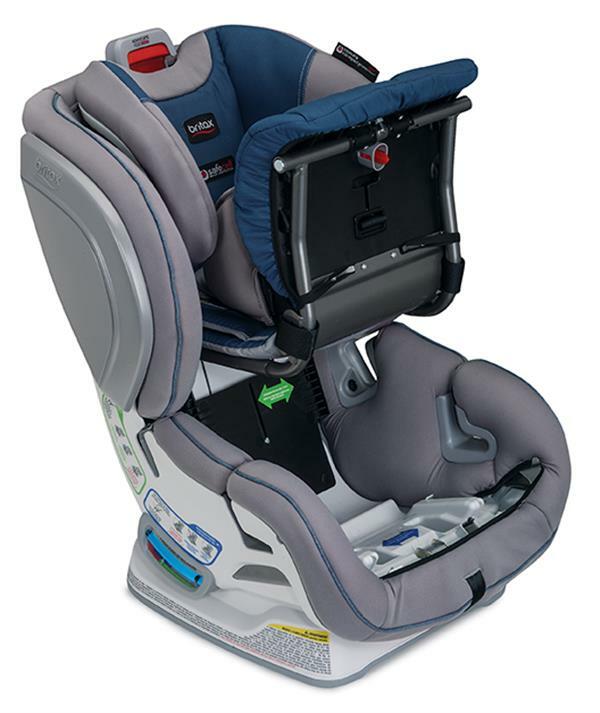 However, if you don't move your child's seat from car to car and have used the older models for a while, you might feel pretty confident with your car seat installation skills and don't have a real need to upgrade. Don't get me wrong, I absolutely love the new, redesigned seats. 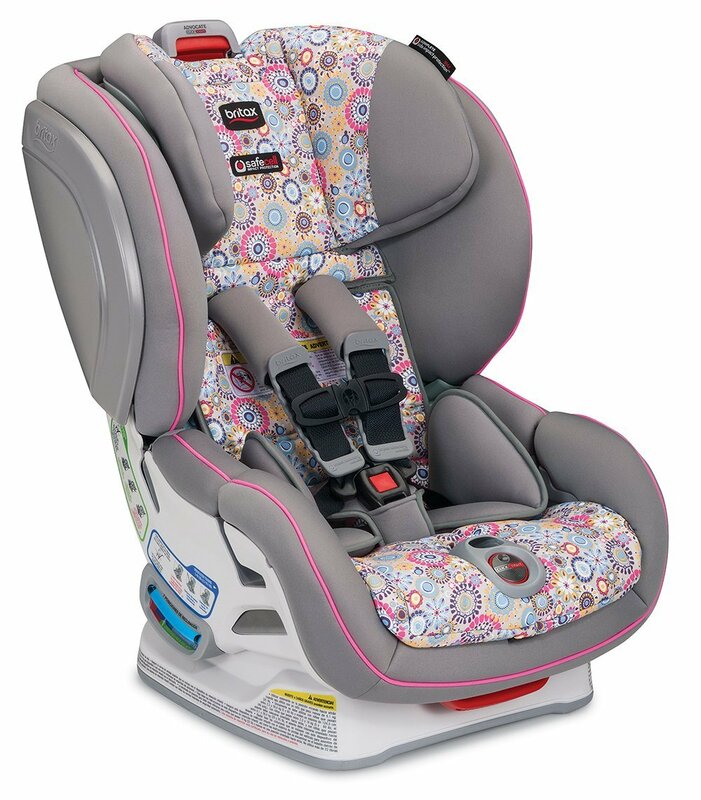 The fabrics seem to be very plush and soft to the touch, and the new installation would definitely make it simpler to move the car seat from car to car, or for grandparents to install. If the higher cost of the ClickTight seats is not a factor for you, I would definitely invest in one of those. At the moment, my son is riding in a G4 Boulevard and I don't feel pressed to upgrade, but for my next baby I would probably splurge on a ClickTight model. All Images are so clear. I like the way you written the post. I like to buy best car seats for babies. There are many website who famous for kids toys online.